H2O Innovation is made up of five highly specialized business lines and one franchise, allowing us to offer a full suite of services and products to our clients. 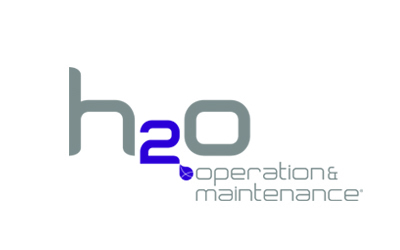 H2O Innovation designs and manufactures water & wastewater treatment systems with membrane filtration technologies. Developed by our multidisciplinary team our solutions are custom built to adapt to all types of applications. PWT designs, manufactures and distributes a unique range of specialty chemicals for water treatment and conditioning. Specific, highly concentrated, and phosphate-free blends are developed for the maintenance, preservation and cleaning of membrane systems. Piedmont is a global leader in providing corrosion resistant equipment and components for desalination plants. It also meets critical customer demand for a wide range of applications in the industrial and municipal markets. The operating arm of our business units, H2O O&M Canada, provides provincial government, industrial, and municipal clients with innovative and cost-effective solutions for utility system management. The american operating arm of our business units, Utility Partners, provides state government, industrial, and municipal clients with innovative and cost-effective solutions for utility system management. 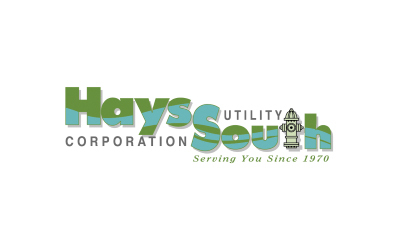 Hays Utility South provides management and operations & specializes in the delivery of reliable, high-quality water and wastewater treatment to ensure the integrity of streams and bayous. It serves residents of client utility districts. H2O Innovation puts its knowledge of membrane filtration to the use of maple producers by offering a complete line of state-of-the-art maple farm equipment. H2O Innovacìon de Mexico S.A. de C.V.
H2O Innovation expanded its business activities in Mexico through a partnership agreement to use the technologies, the experience, and the references of projects completed by the Company. The Mexican entity is under the leadership of Sr. Diego Pasadas, a chemical engineer with 19 years of experience in the water treatment industry, most notably in membrane filtration. Sustainable Water (SW) is a water management consulting firm, technology integrator and water infrastructure developer, focusing in district-scale water reclamation and reuse projects. Sustainable Water specializes in the design-build of ecologically-engineered wastewater treatment solutions. Their WaterHub® reclamation projects are changing the paradigm for wastewater management in urban environments. Discover what H2O Innovation can do for you!